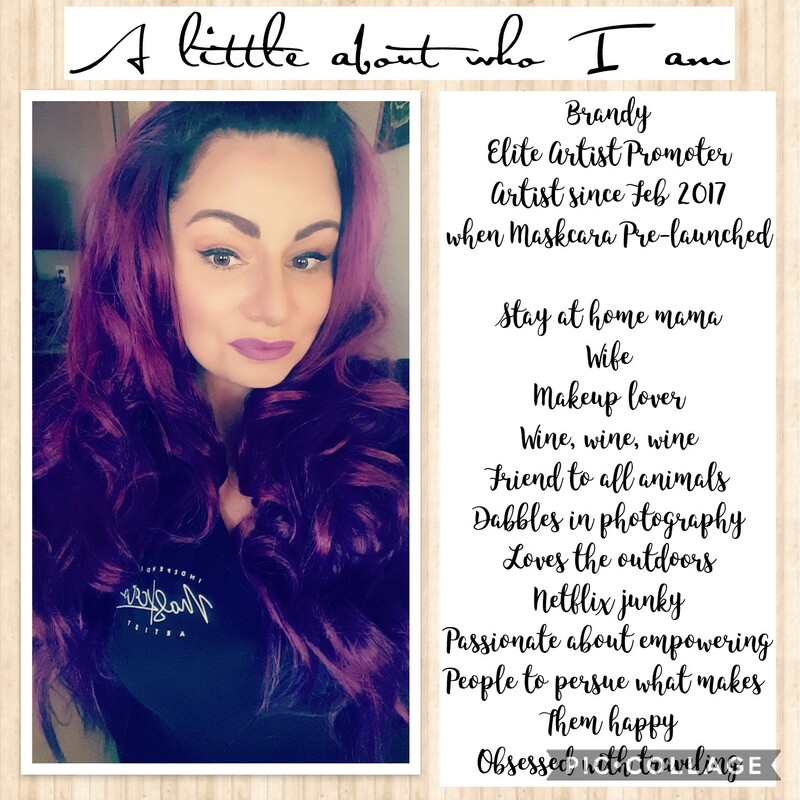 I am also an Independent Maskcara Artist! You can visit my Maskcara website HERE to shop, or visit my page HERE to learn more about becoming an artist & joining my amazing team. Please contact me for information on becoming an advertiser or affiliate.